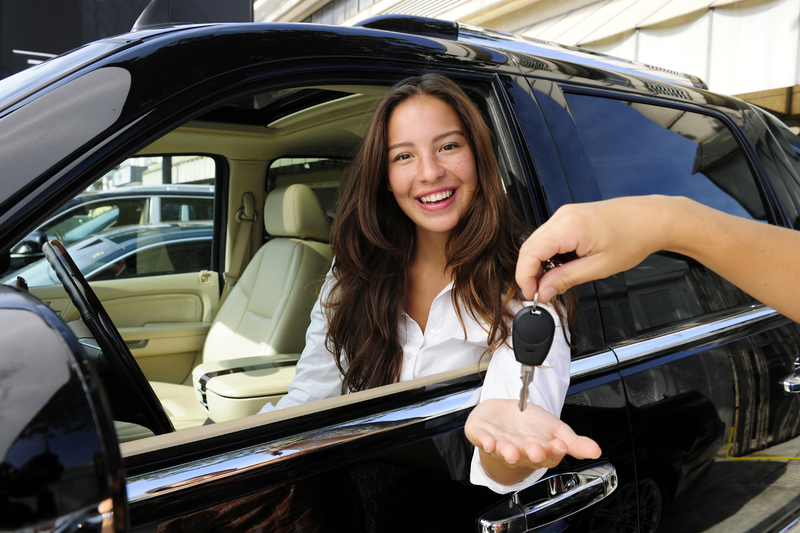 For those needing a new or used car, truck or equipment, leasing the physical asset can be an attractive alternative to purchasing it with either cash or a loan. Even though there is significant market demand for lease financing in Canada, Canadian credit unions have not had access to the programs, systems and industry know-how to allow them to develop their own lease offerings. The AFG Canada Lease Program changes the whole dynamic for Canadian credit unions. AFG Canada provides an innovative, proven, turn-key indirect leasing program which is easily understood by credit union staff and members. It is customized for each individual credit union regardless of size. It differentiates the credit union from the large banks and auto manufacturers. A Canadian credit union can now build a profitable and member-satisfying lease portfolio in very short order. Better still; the credit union can do so without prohibitive up-front development costs, staffing increases and ongoing asset risks. These are the things that AFG Canada looks after. AFG Canada is the solution for providing Canadian credit unions and their members with a customized, turn-key lease program.